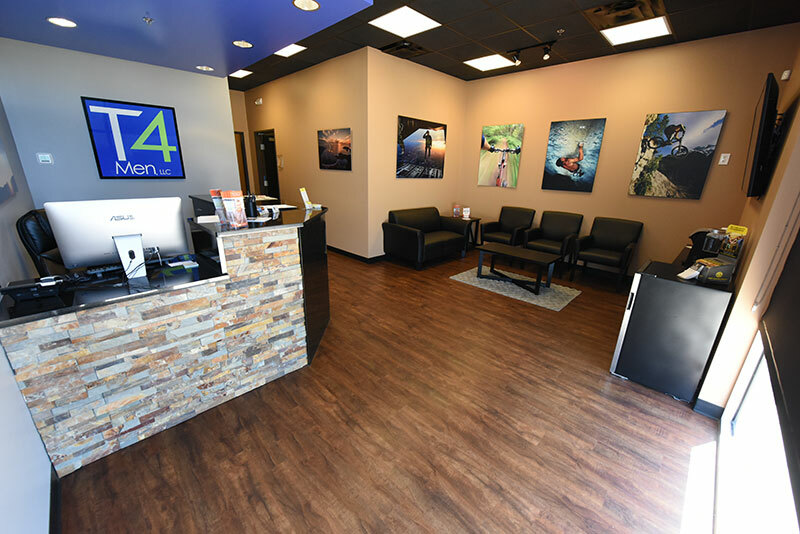 T4Men Testosterone Replacement Clinic was formed in 2017, by Co-Founders Greg Terra and Apurva Trivedi and opened its first site in Cedar Park, TX, on Apr. 16, 2018 at the 1890 Ranch shopping center (on 1431 just East of 183A). We currently have just one location, but we plan to grow/expand over the next several years. T4Men is a clinic dedicated to providing testosterone replacement therapy to men age 30 and older, conveniently/quickly, with great staff and facilities, and for a reasonable and straightforward fee. Testosterone deficiency is associated with the loss of energy/drive/productivity, loss of libido, erectile dysfunction, depression, decreased cognitive ability, osteoporosis (loss of bone density), and loss of muscle mass/strength. At T4Men, we understand the challenges associated with low testosterone and customize our treatments for individual patients by working with men to find the right treatment regime. Everyone wants to have more energy and to feel younger! At T4Men, we essentially see testosterone therapy as the “fountain of youth” for men and a very important part of maintaining a healthy and active lifestyle. Greg Terra, JD, MA, grew up in Tulsa, OK. In 1988, he graduated from the Univ. of Oklahoma in Norman on a 3-year Army ROTC scholarship and was commissioned as a 2nd Lieutenant in the U.S. Army. He then served as an active-duty U.S. Army officer and was stationed in Korea, Hawaii, and Missouri. In 1993, he left active-duty and moved to College Station, TX to attend Texas A&M Univ. and serve in the U.S. Army Reserve, where he was promoted to Captain. In 1996, he earned a BS in political science from Texas A&M University. In 1997, he moved to Virginia Beach, VA to attend law/grad school at Regent University. In 2001, Greg graduated with a Juris Doctor and a MA in Political Mgmt. (campaigns/elections) before moving to Austin where he worked at the TX State Capitol. 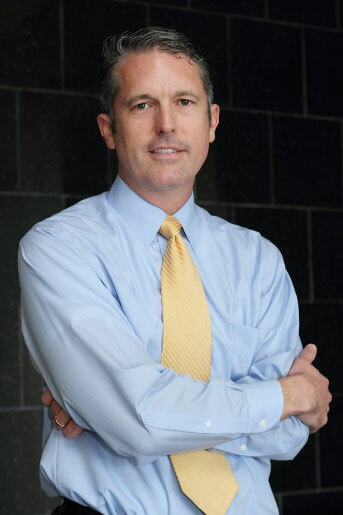 In 2003-2004, Greg was a prosecutor, but in Jan. 2005, he resigned to open a criminal defense practice in Georgetown, TX. Greg has a wife and two daughters. In his spare time, he is an avid runner and enjoys hunting/fishing, travel, and backpacking; he is also a licensed skydiver. 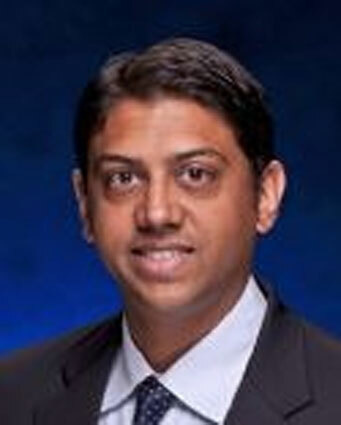 Apurva Trivedi, MD is a board-certified gastroenterologist and internist and has practiced in central Texas for over five years, dedicated to helping patients with complex gastrointestinal diseases. Before arriving in Texas, he completed gastroenterology training at the University of Maryland Medical Center in Baltimore, Maryland and the National Institutes of Health Clinical Center in Bethesda, Maryland. He completed his internal medicine training at Wake Forest University Baptist Medical Center in Winston-Salem, NC. He has extensive research experience in diverse areas including cancers of the gastrointestinal tract, diagnosis and management of neuroendocrine tumors, and management of gastrointestinal infections. He has published multiple scientific journal articles and presented at national conferences on these topics. Apurva enjoys spending time with his two children, exploring parks and trails around Georgetown, TX, cooking, reading, and meditation. Slade Braswell FNP-C, serves as Site Manager and primary care provider at the T4Men site located at in Cedar Park, TX. From 1997-2002, Slade served as a Naval Combat Medic (Navy Corpsman) and was stationed in Maryland, Florida, and North Carolina. In 2008, he graduated from Howard College with an Associate Degree and became a Registered Nurse. In 2015, Slade earned a Bachelor of Science in Nursing from Angelo State University. 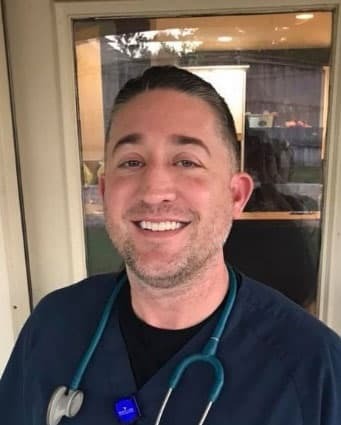 In 2017, he graduated from Angelo State University with a Master’s Degree in the Family Nurse Practitioner program and was licensed in Texas as a Nurse Practitioner. Slade is married and has two children. He is a military veteran with over 20 years of medical expertise. Bailey Rumsey serves as Assistant Site Manager of the T4Men site located at in Cedar Park, TX, and typically works at the front desk greeting everyone who enters. 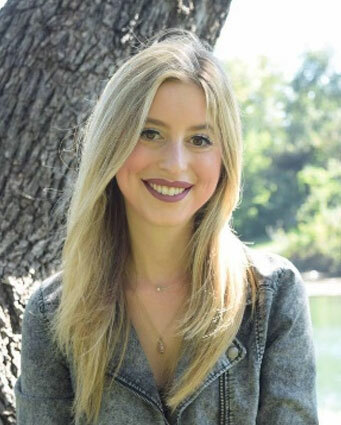 In 2011, she graduated from high school in Arizona, after which she became a licensed a dental assistant and Texas Realtor. Bailey is extremely friendly/outgoing and enjoys live music and outdoor activities.